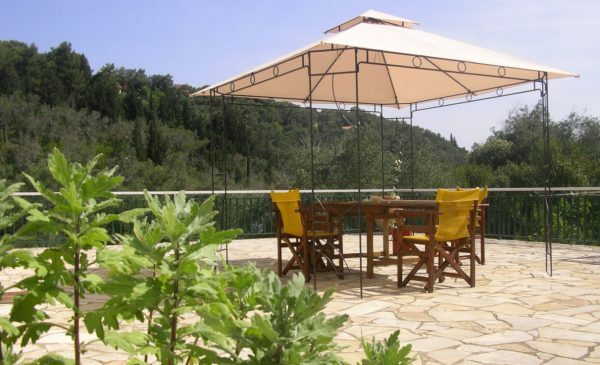 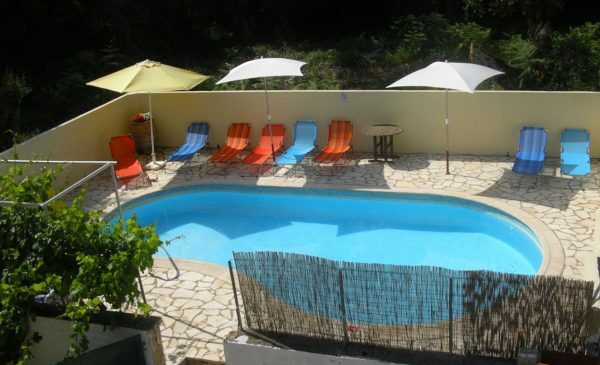 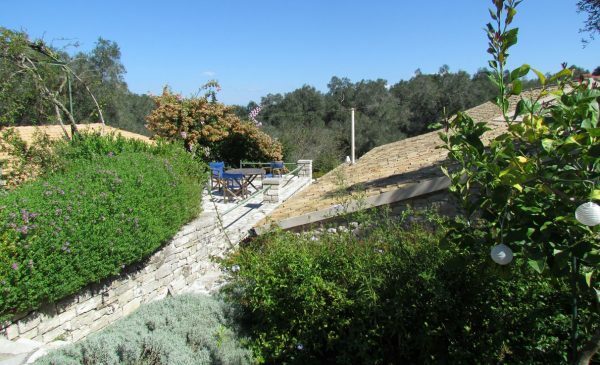 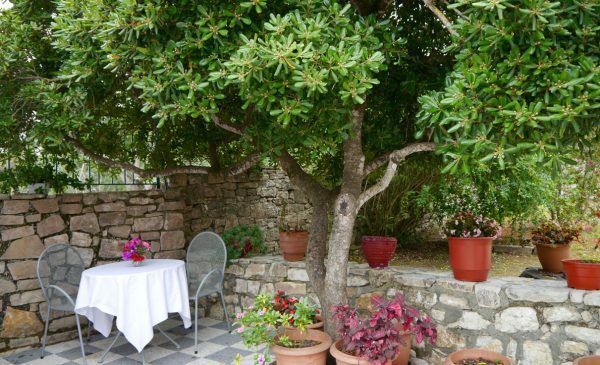 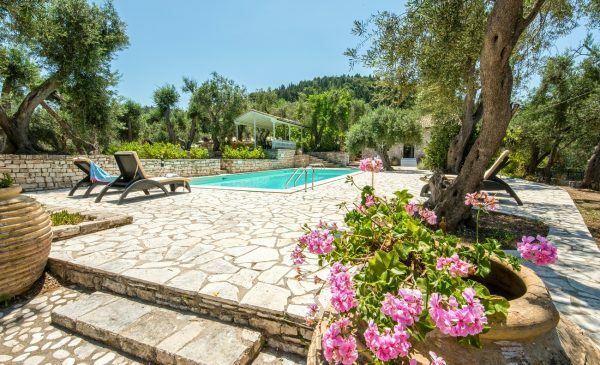 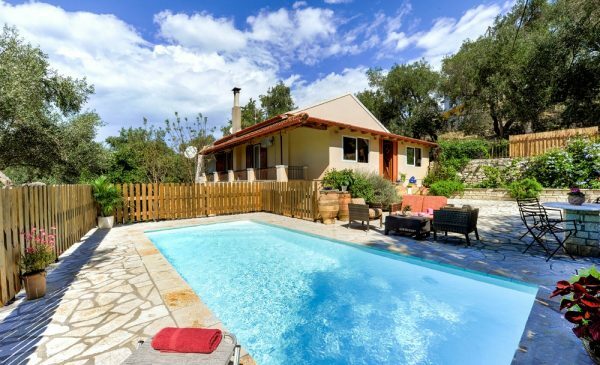 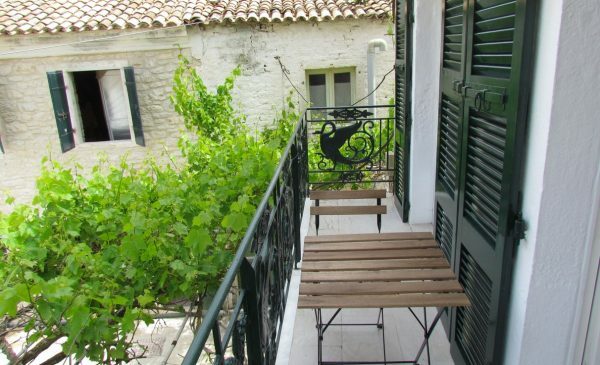 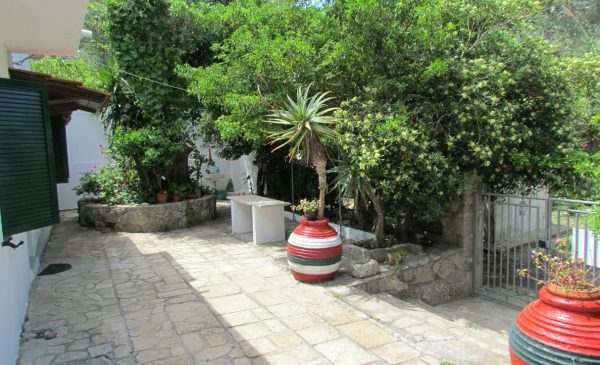 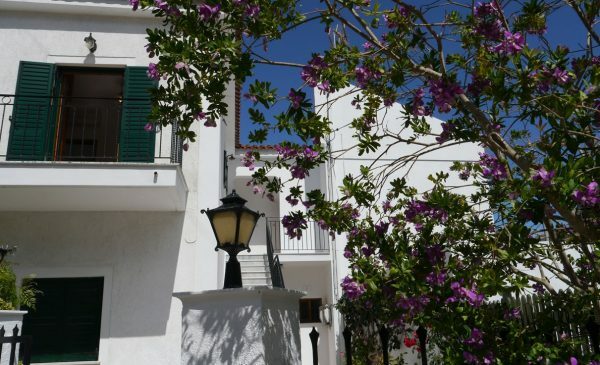 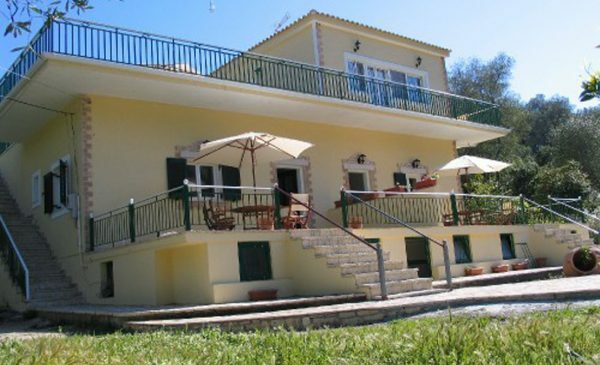 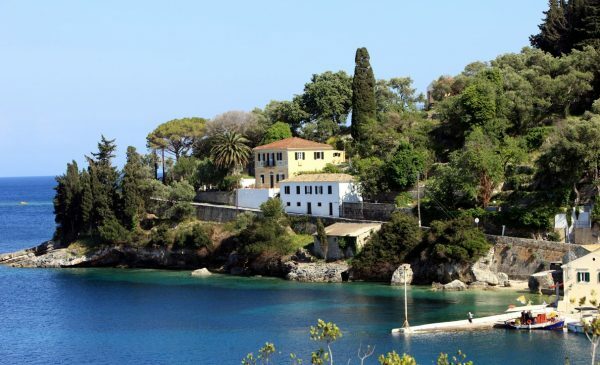 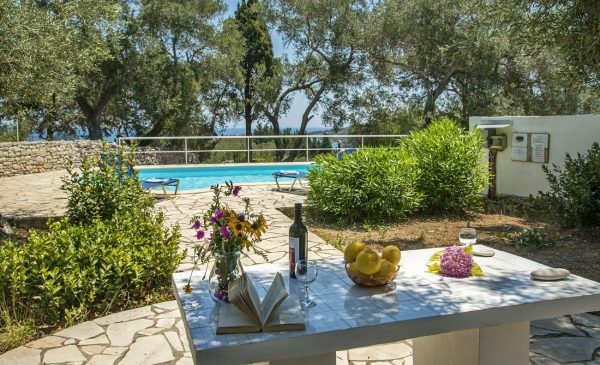 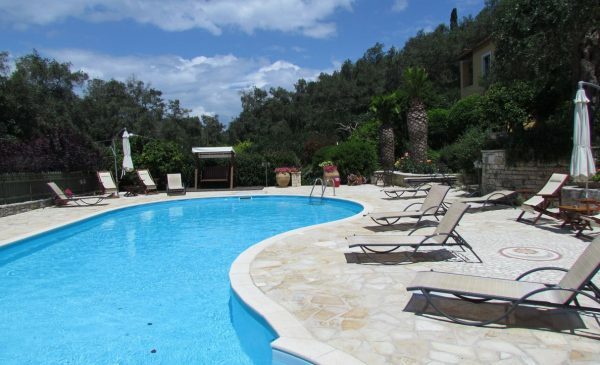 Located in the north of the island, Andrikos Studios are perfect for couples and families alike. 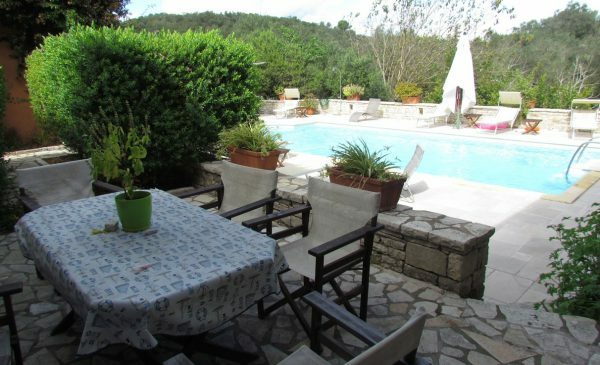 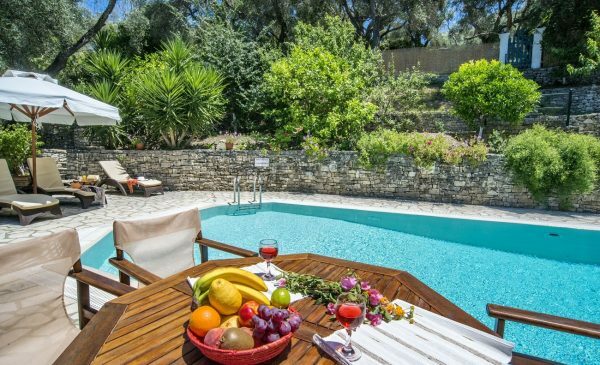 Surrounded by colourful terraced gardens and fruit trees, there is also a shared pool to splash about in the sun. 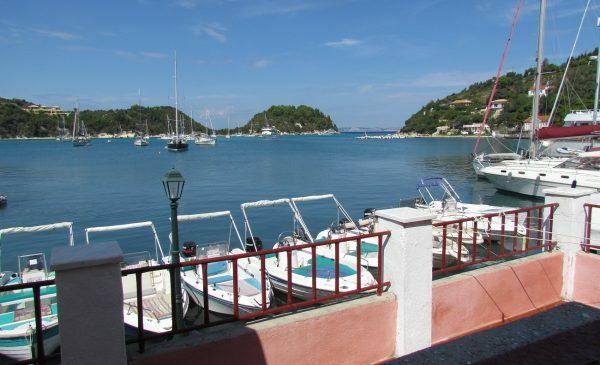 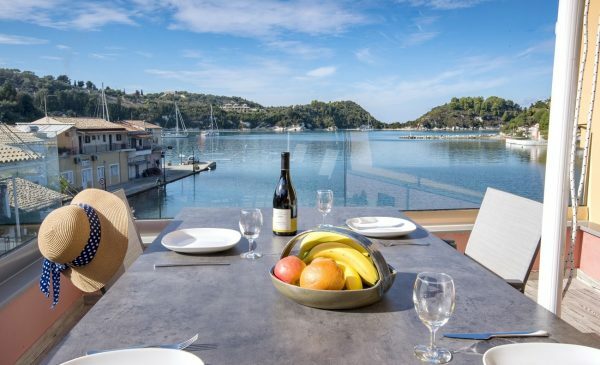 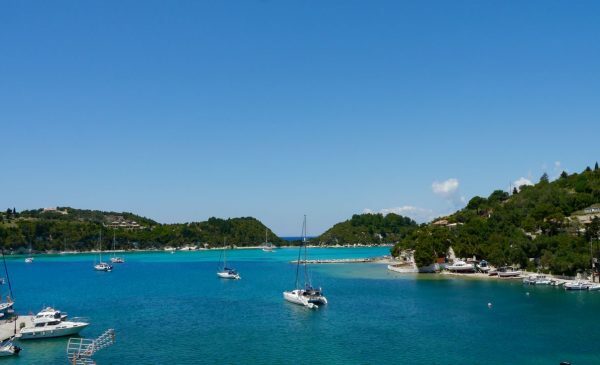 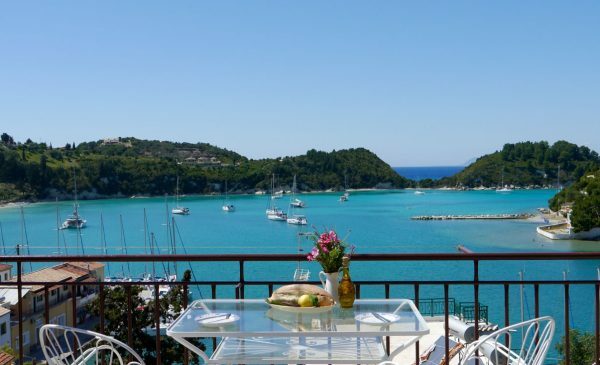 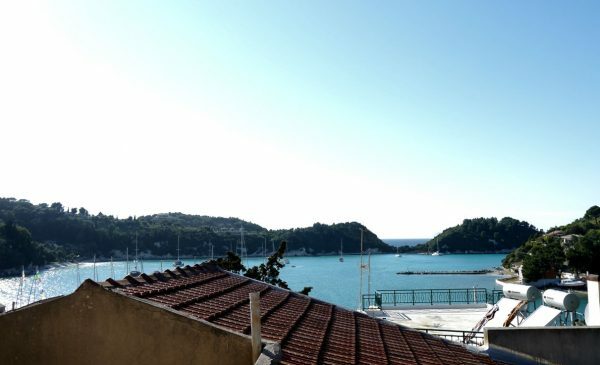 The Harbour View Lower Apartment is perfectly located on the calm Lakka waterfront, surrounded by the crystal blue Ionian sea. 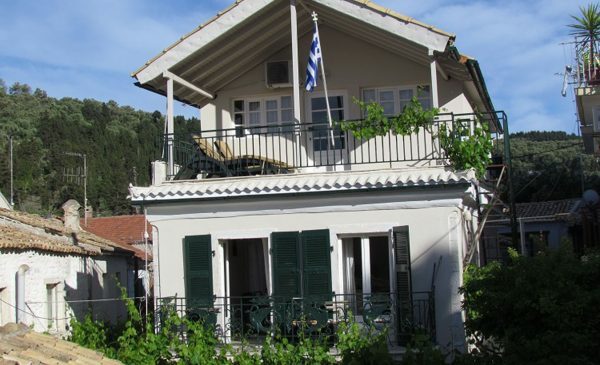 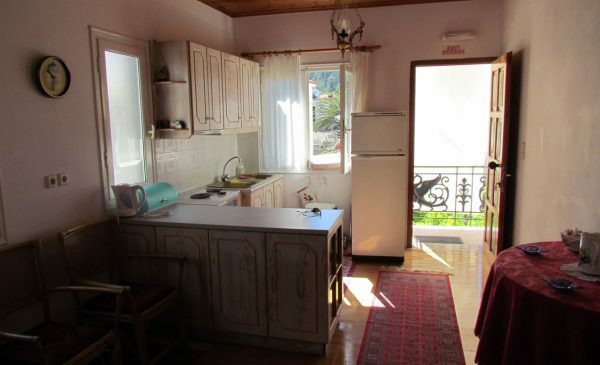 Comfortably decorated with modern furnishings, the apartment is light and airy and sleeps up to four people. 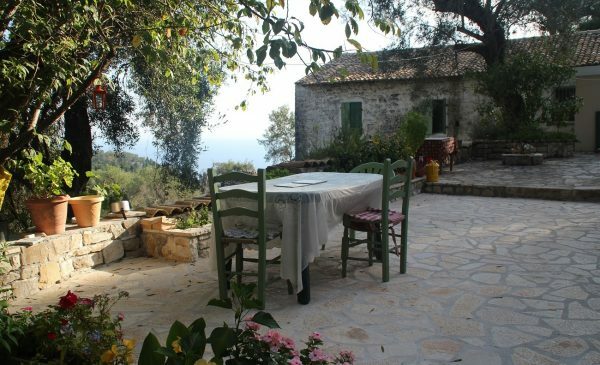 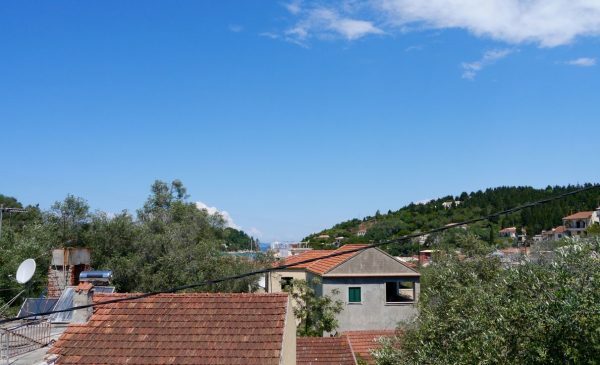 Perched high above the village, Litsa Terrace is tucked away on the hillside overlooking spectacular views of the bay. 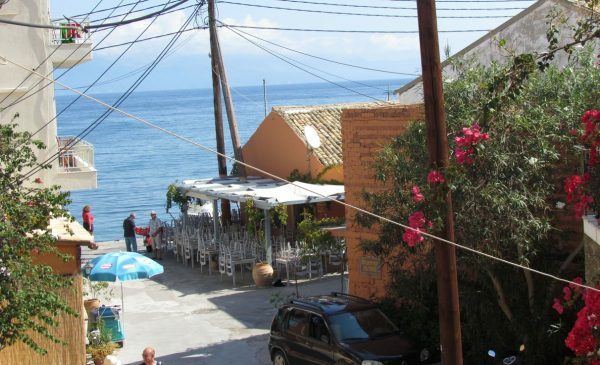 The apartment is a popular spot, as it is just moments from the local tavernas, bars and restaurants and a small but quiet beach. 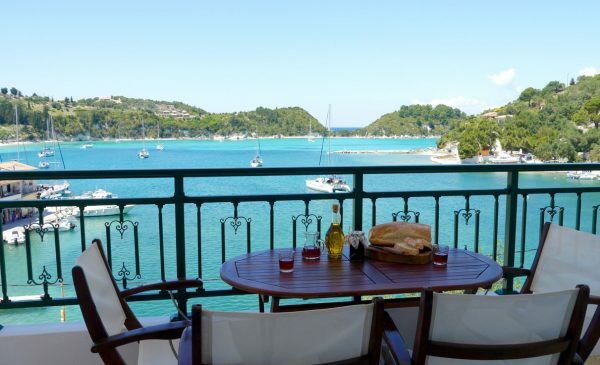 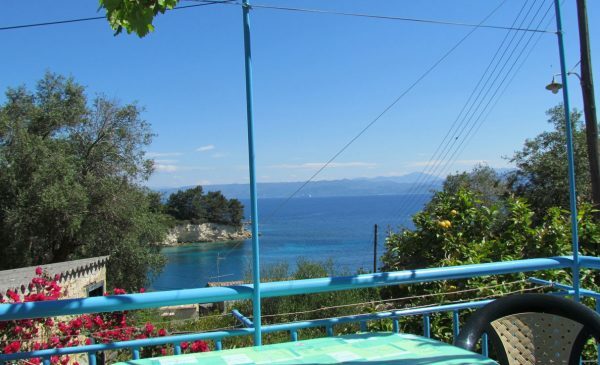 Situated on the harbour of Lakka, Xanthoula Apartment is a traditional yet rustic hideaway with beautiful views of the coastline.